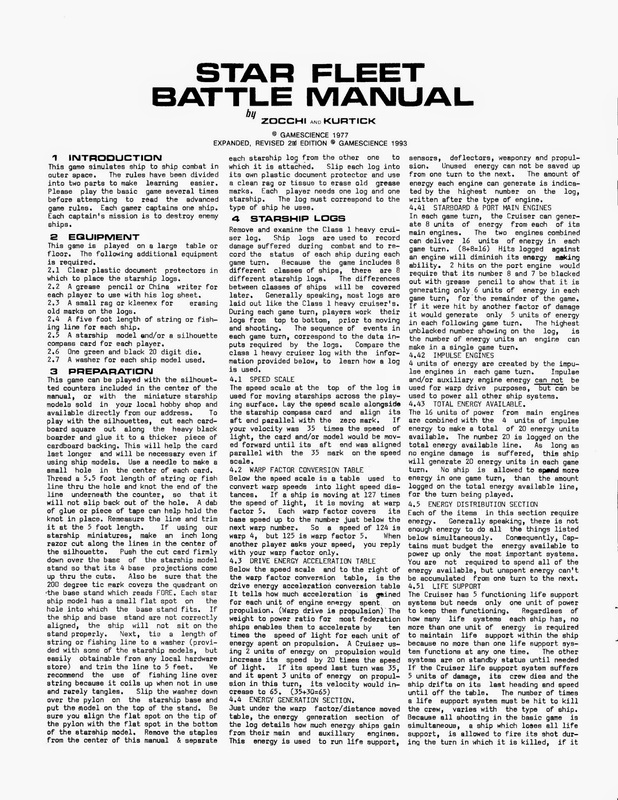 Star Fleet Battle Manual 3rd Edition - Completed! 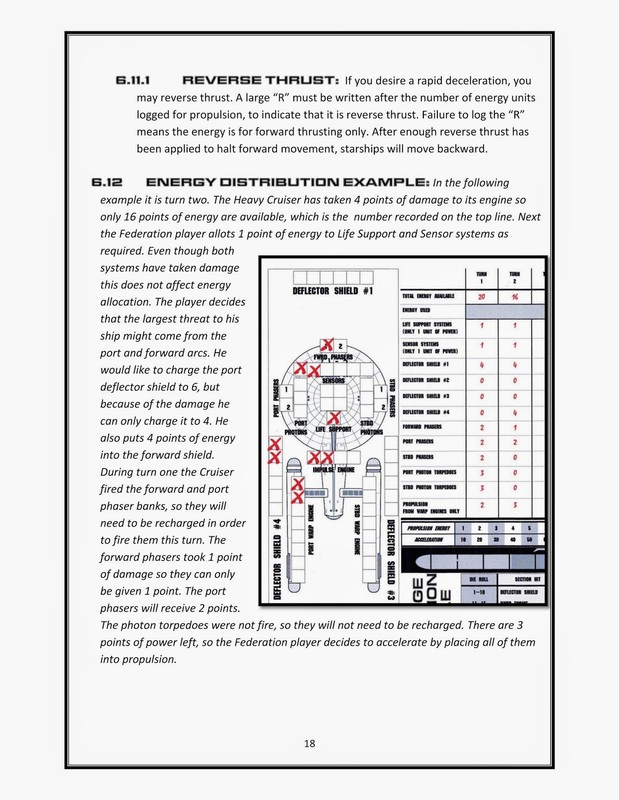 These past few months I have been dedicating a lot of time in the hopes of finally finishing the 3rd edition of Star Fleet Battle Manual. And even with my daughter getting married and graduating from college, plus all the usual spring time activities like gardening, lawn works, and cycling; I did it! I sent it off to Lulu last night to have a some sample copies printed for Origins. Hopefully I will have them to give to Lou Zocchi for his perusal and approval. Though in all honesty I don't think he will OK it. 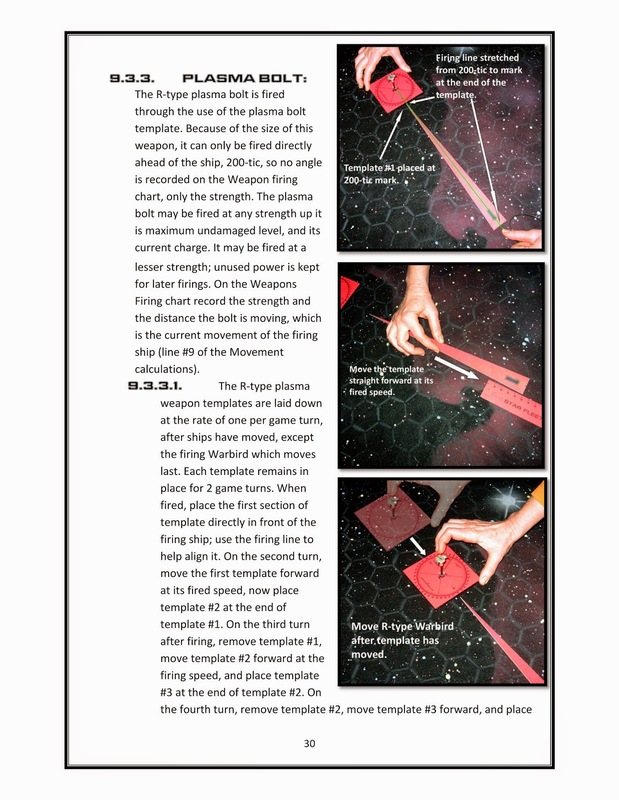 I designed it with the idea of publishing it as a PDF through sources like DrivethruRPG. 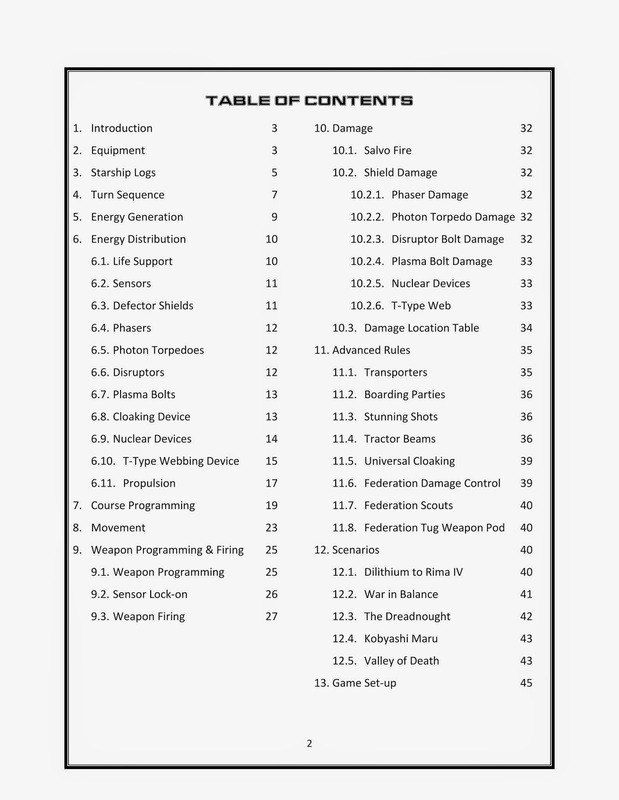 So it runs 84 pages, larger type than the older editions, full color photos for ease of explanations, and lots of graphics. Lou now wants to have it printed as only a hard copy to keep it from being pirated (even though the original was pirated as a hard copy), and he wants it cheap. My plan is to hand it to him and let him decide. He asked for my help and since this project has been an act of love for the game and at no cost to him, this is all that I am willing to do. If he doesn't want to publish it I will understand. Who knows, maybe one of my copies might get stolen at a convention and end up on the internet. 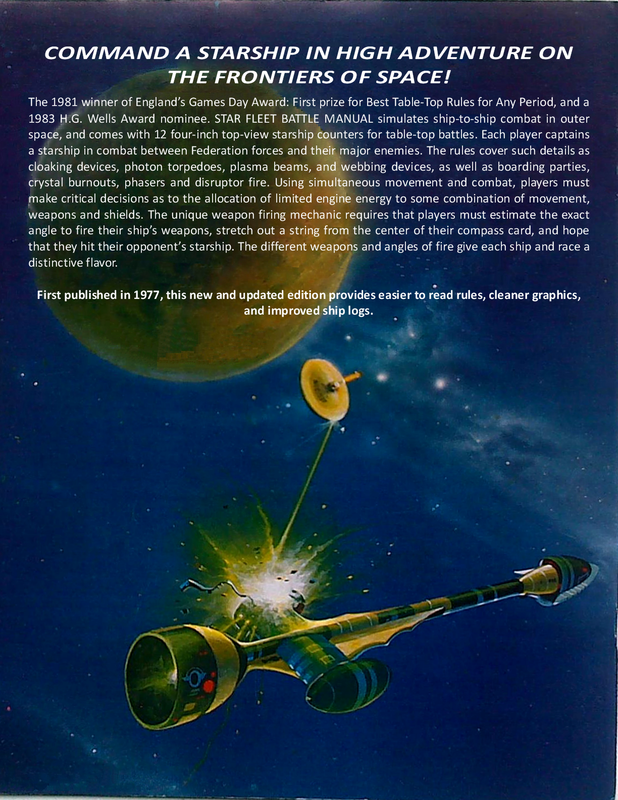 Page from the original game.